Your gas boiler is a very technical appliance that needs ongoing maintenance. We’ll service your boiler to the manufacturer’s guidelines to ensure optimal performance and trouble-free working. 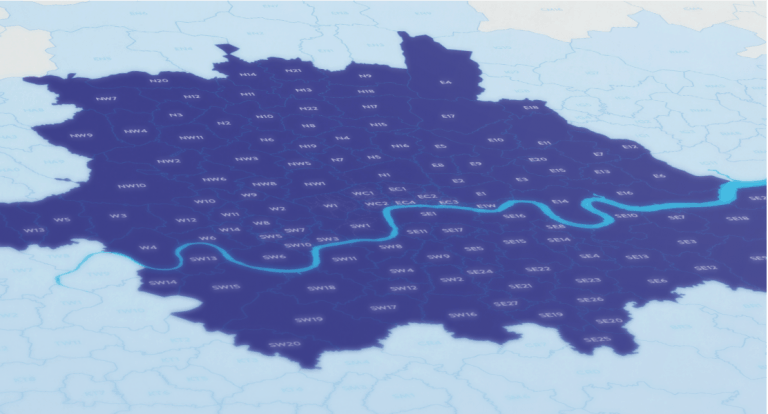 As you’d expect form one of London’s largest team of property maintenance companies, we can service all makes of domestic and commercial gas boilers. Call one of our heating and hot water experts today. 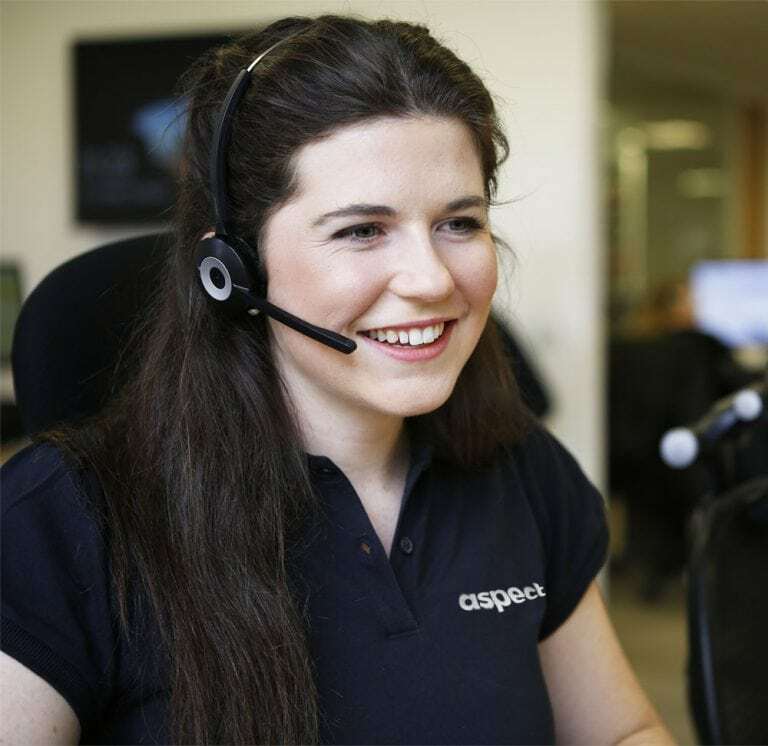 We can answer any questions you have and arrange a visit by one of our Gas Safe registered tradesmen. 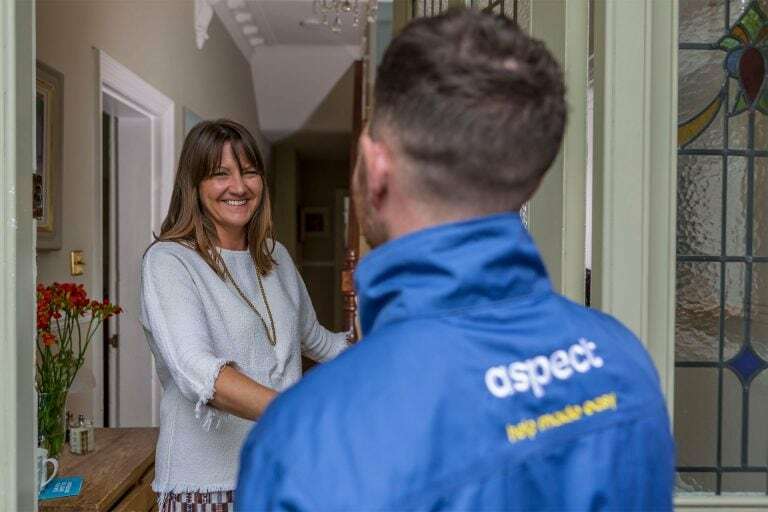 When you book an Aspect gas engineer for a boiler service you can count on getting the professional expertise you’re looking for. The majority of gas boilers manufactured since April 2007 are condensing type appliances. Full servicing is only required on these boilers if the annual service checks indicate there’s a problem. Boiler manufacturers specify the checks for each model. They’re required annually to fulfil warranty conditions. We recommend carrying out the same checks after the warranty period has ended too. 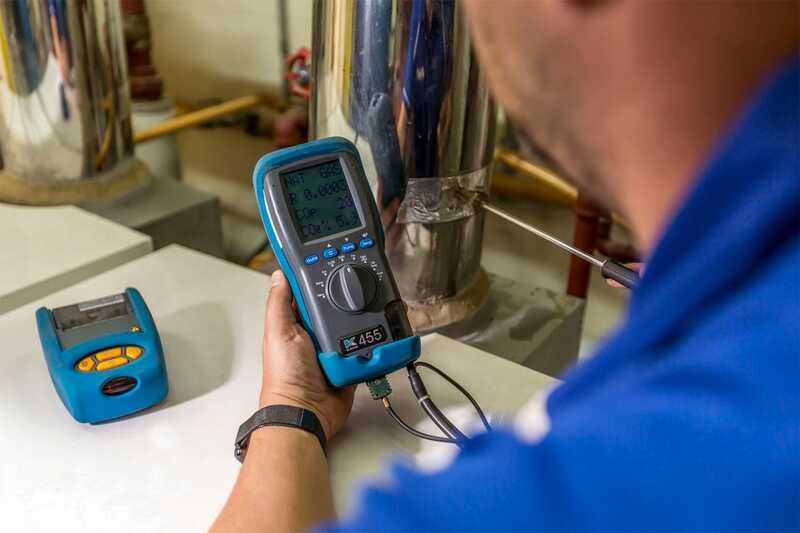 The test results help identify boiler problems early, and subsequently help to prevent future breakdowns. 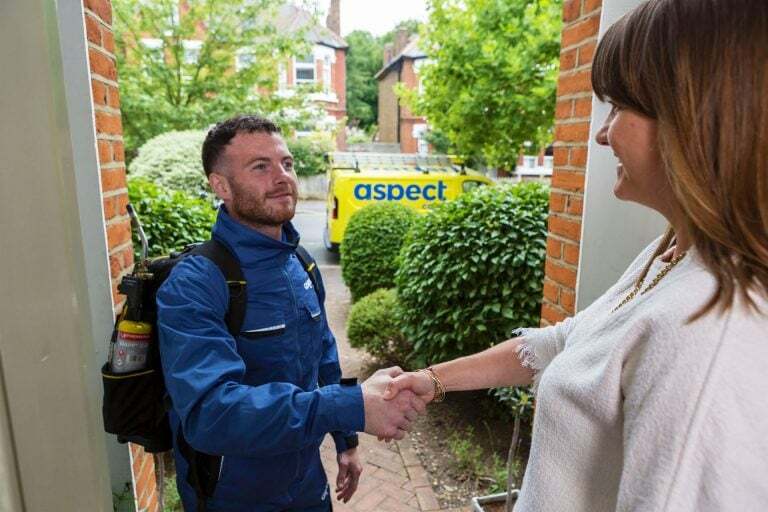 Homeowners should keep their boiler commissioning and servicing instructions safe and have them available for the gas engineer to refer to and complete. Details of service checks are recorded here for warranty claims. Our team can help by downloading a new set of instructions if yours is misplaced. 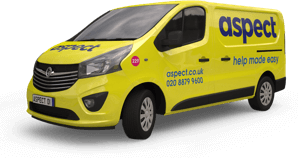 Our price for a combined Gas Safety Record (CP12) and the service checks on a domestic condensing type boiler is set at £140.00 (excluding VAT). If a modern condensing boiler fails the service checks and is within its’ warranty period it’s referred to the manufacturer. This could result in them repairing or replacing the boiler. We only quote for additional maintenance on modern condensing boilers if the service checks show a problem and the boiler is past its’ warranty. Servicing of non-condensing type boilers is charged as time on site. Half-hour rates are available with a minimum charge of 1-hour. They’re always serviced according to the manufacturer’s guidelines. Homeowners should keep their boiler commissioning and servicing instructions safe and have them available for the gas engineer to refer to and complete. Our team can help by downloading a new manual if yours is misplaced. Why is an annual boiler service needed? The effect of a faulty boiler can be much more severe than paying for higher gas bills than normal. Some faults can leave you at risk of carbon monoxide poisoning. An annual boiler service checks will help to prolong its’ life, keep it working efficiently and most importantly, ensure it’s safe. All boiler manufacturers and the Gas Safe Register recommend that gas appliances be serviced annually. However, if you have any concerns your boiler isn’t working correctly you should book a service visit straight away. Faulty gas appliances can leave you and your family at risk of carbon monoxide poisoning. We strongly recommend for everyone to be aware the symptoms of carbon monoxide poisoning.